A new film coming to the county from March 2019. Find out more on www.herefordshirelifethroughalens.org.uk. 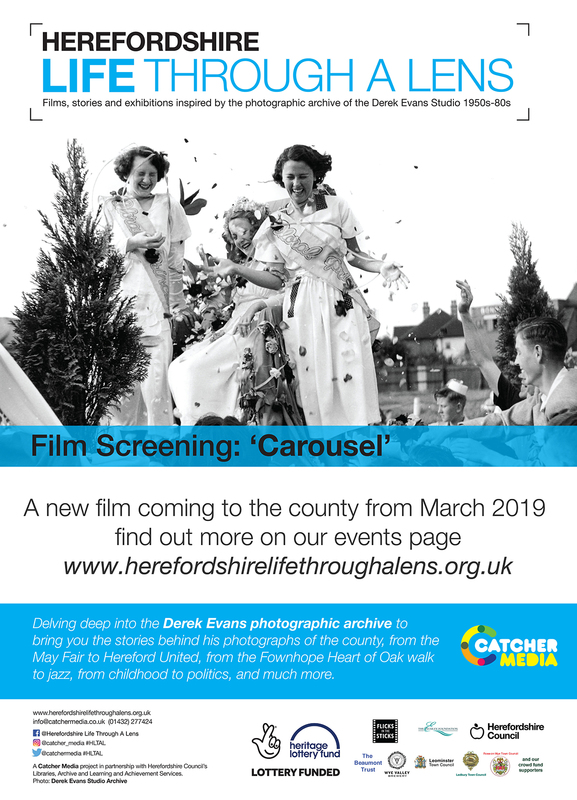 Delving deep into the Derek Evens photographic archive to bring you the stories behind his photographs of the county, from the May Fair to the Hereford United, from the Fownhope Heart of Oak walk to jazz, from childhood to politics, and much more.